If you're looking to automate your billing procedures, you'll need to create Customer Charges (Rate Cards) in CartonCloud. 'Customer Charges' are the name given to a group of charges, it combines both Transport and Warehouse charging. 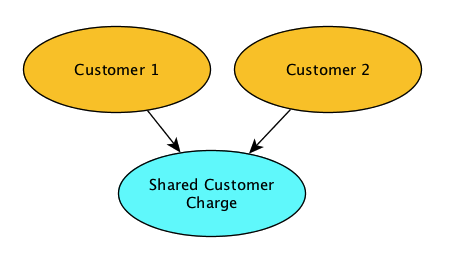 A single Customer Charge may also be used by multiple customers (thereby giving multiple customers the same rates). This is used when you have different pricing tiers such as Gold, Silver, Bronze where the volume or size of the Customer dictates the pricing level they receive. This is a great method for reducing the number of rate structures you have to manage in your business. This model can often cater for a large percentage of Customers. 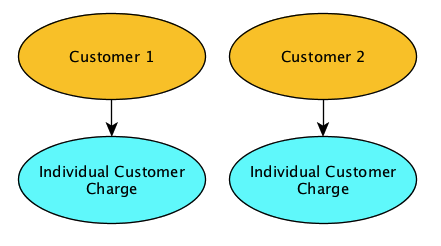 However, if you need different charging for customers then you'll need to create a new Customer Charge, and then configure the Customer to use this new Customer Charge. How To Create Customer Charges (Rate Cards).